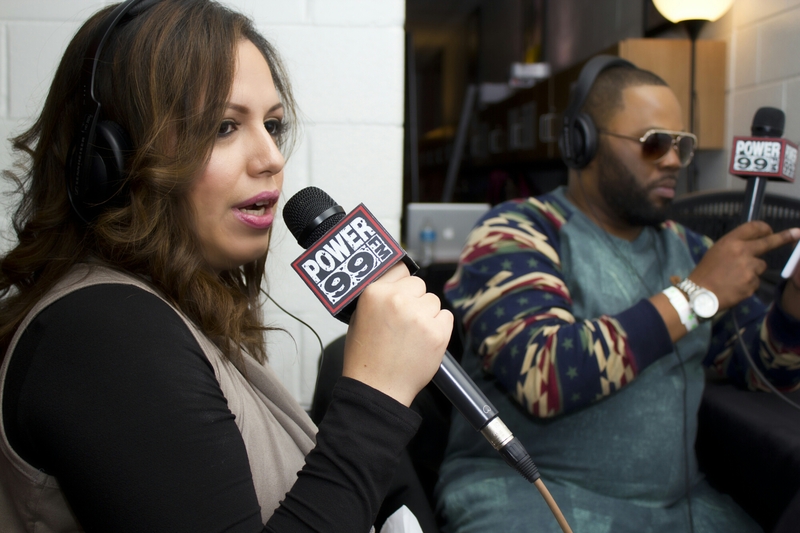 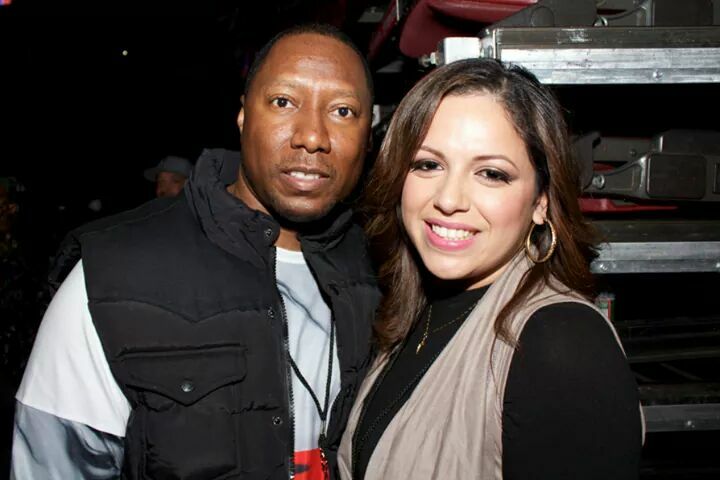 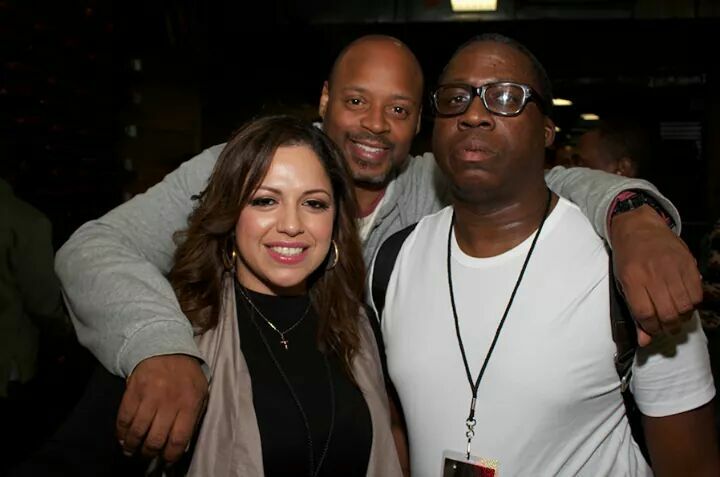 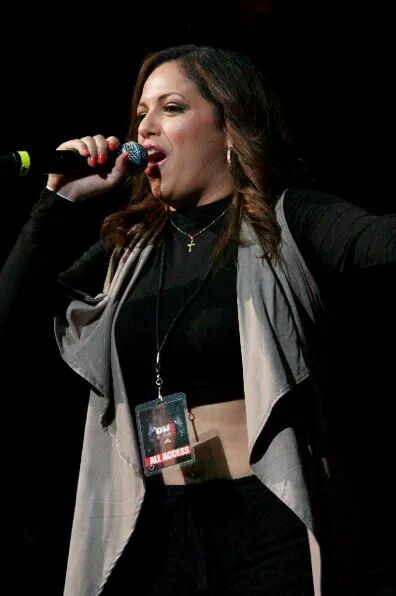 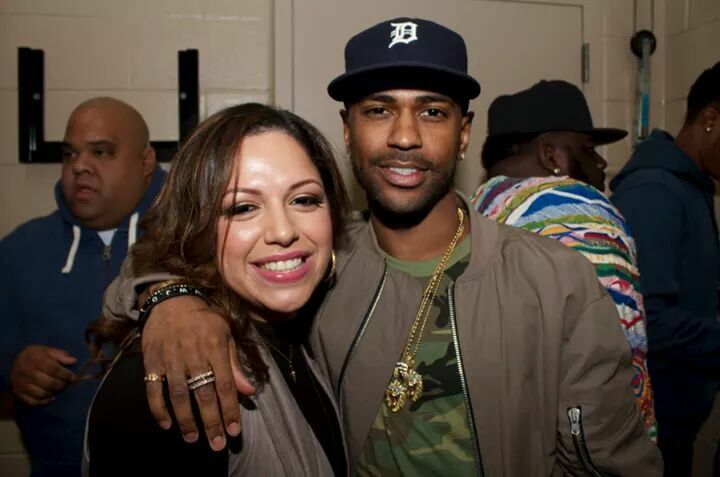 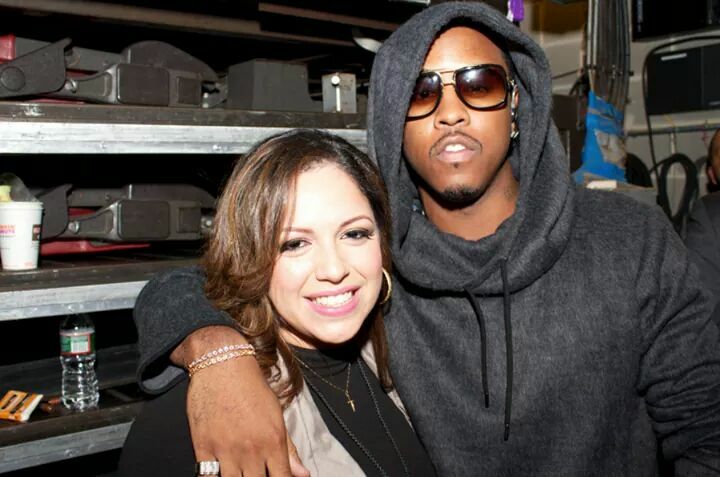 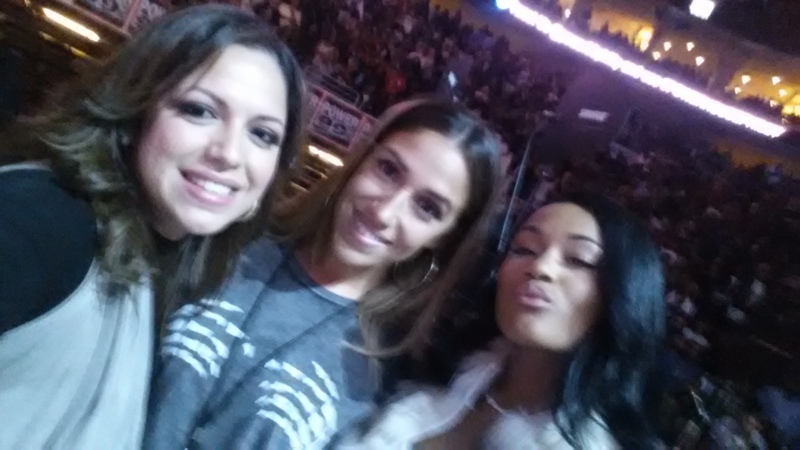 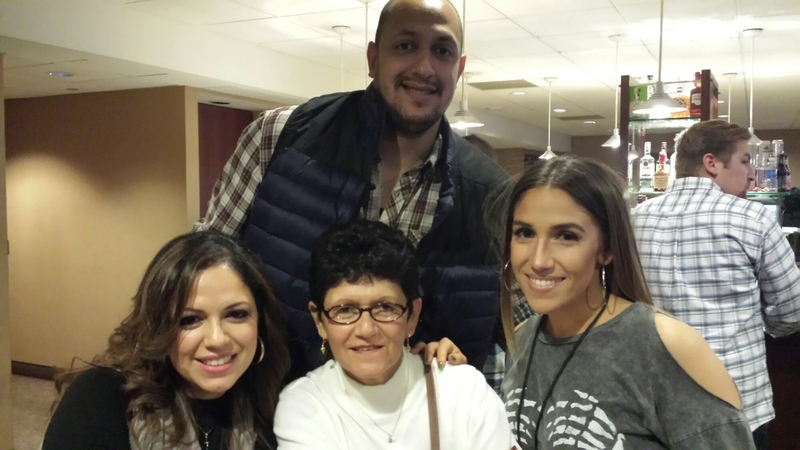 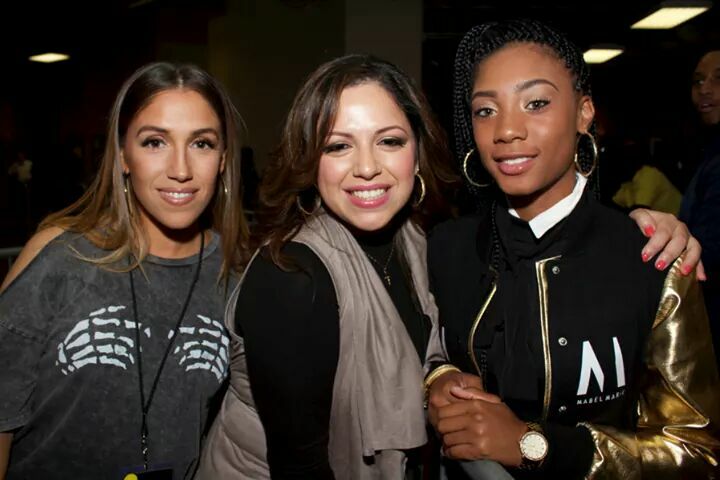 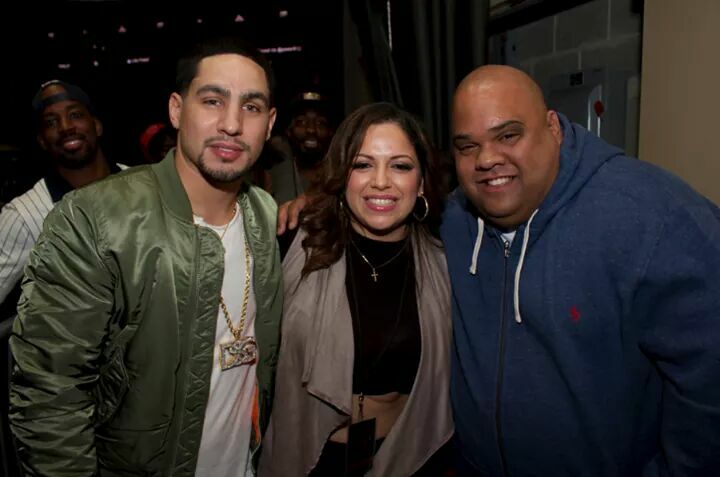 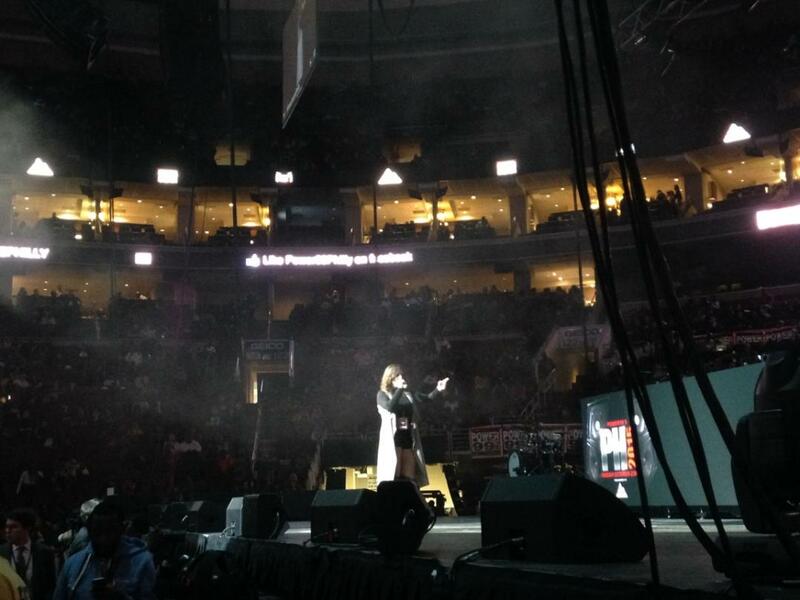 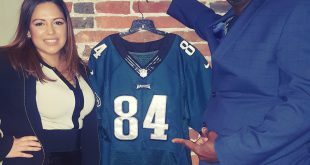 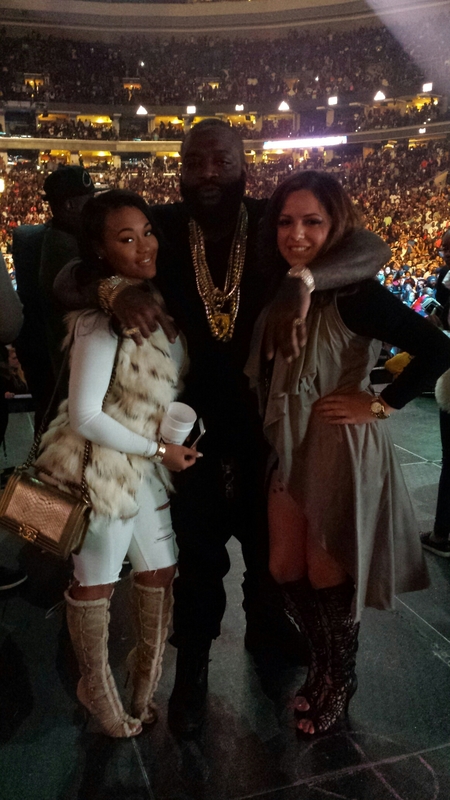 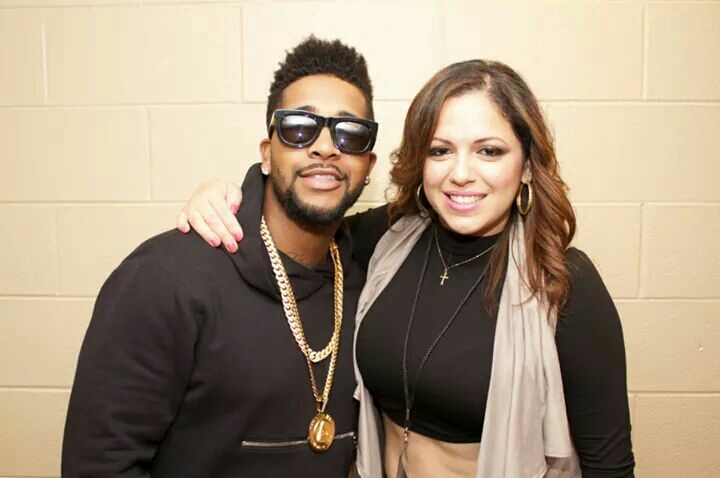 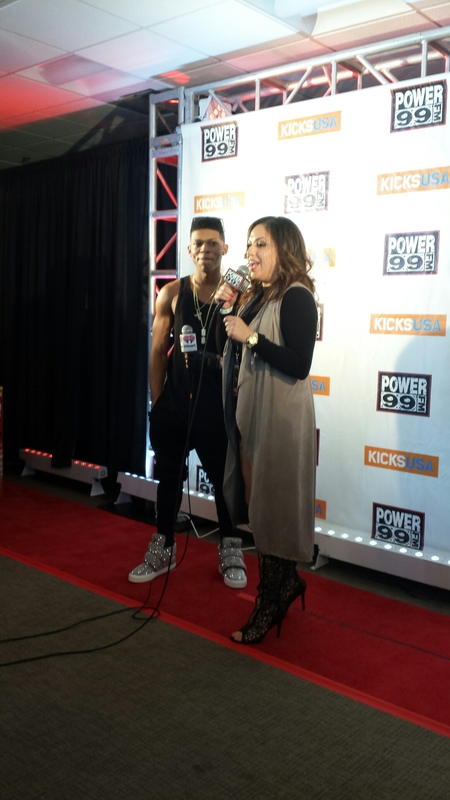 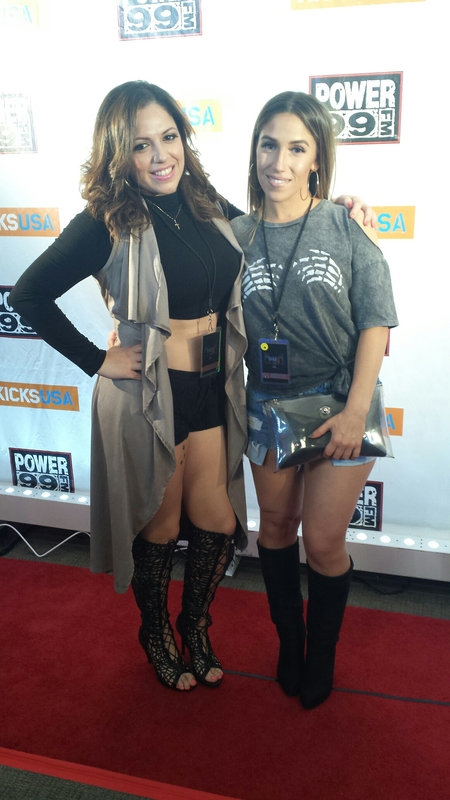 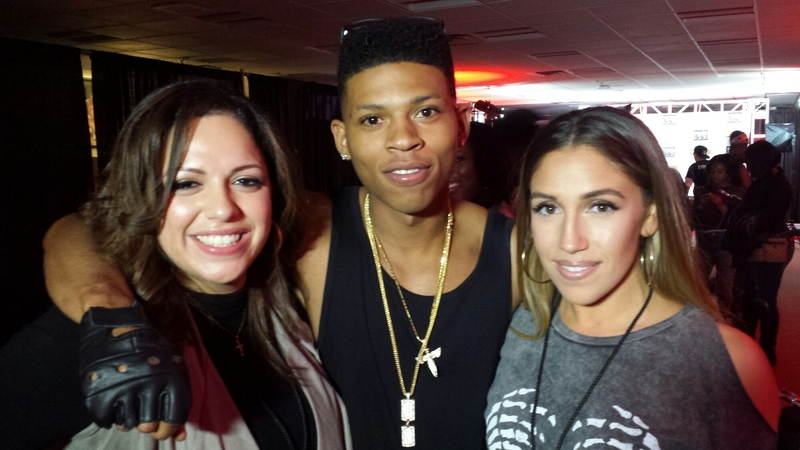 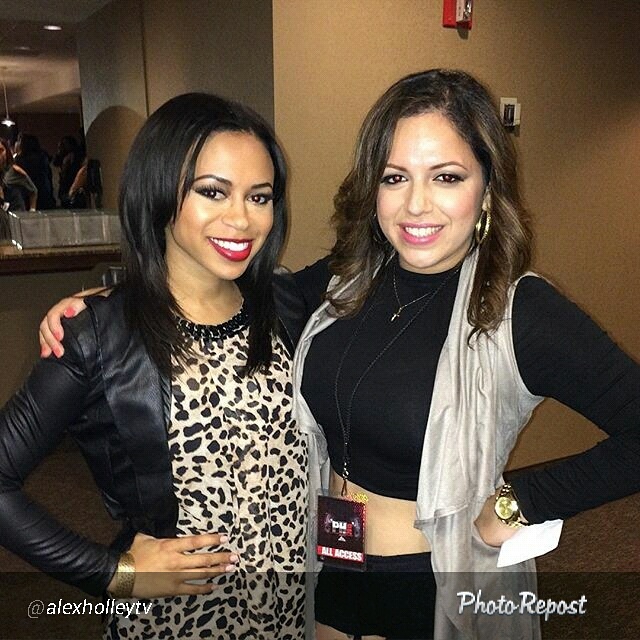 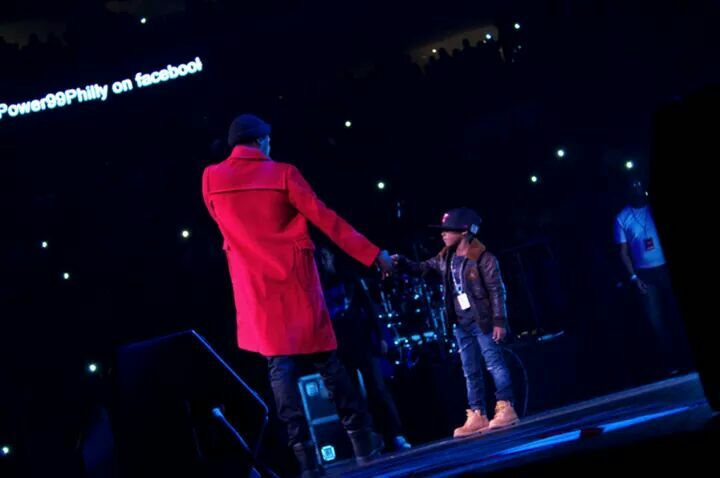 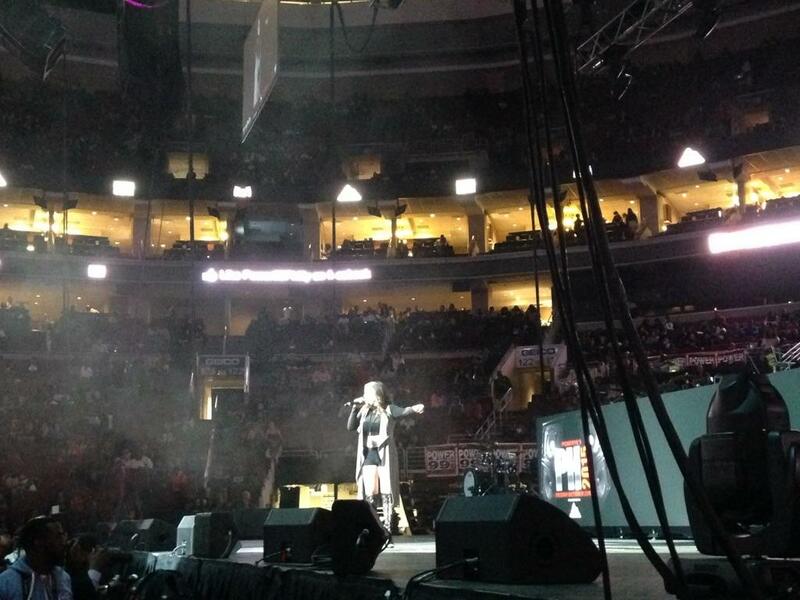 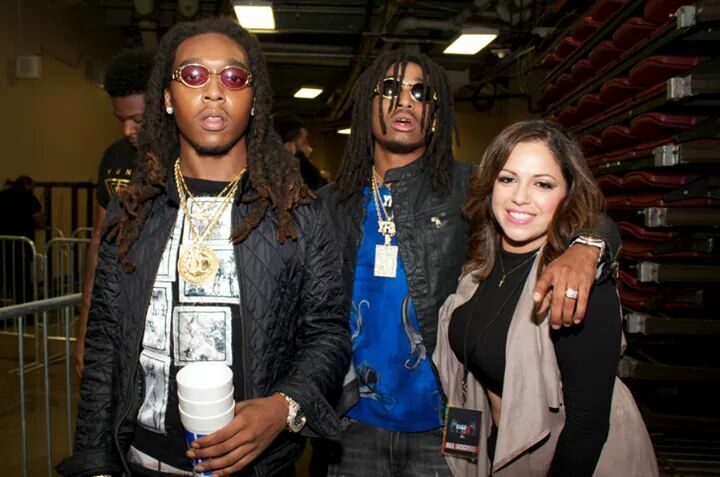 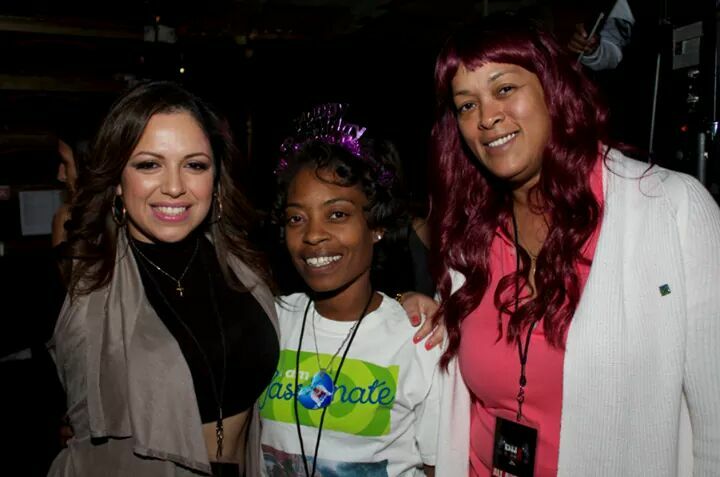 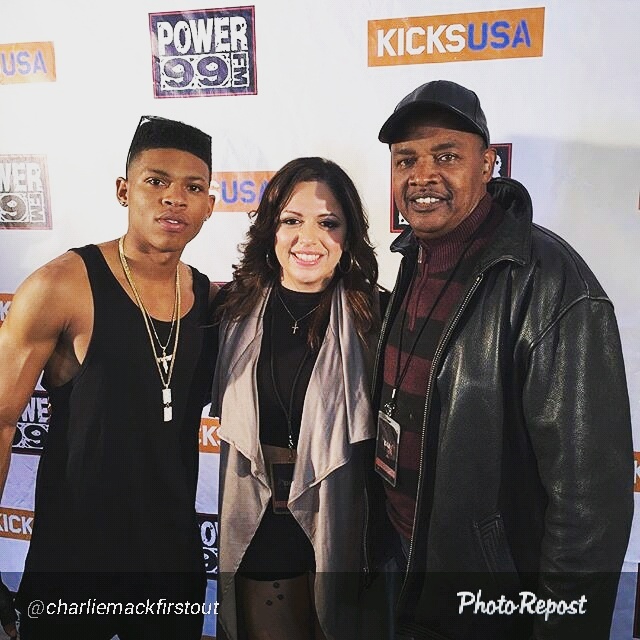 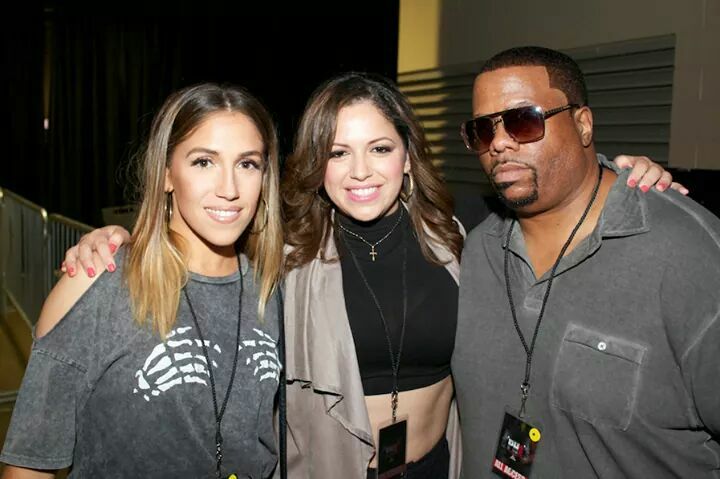 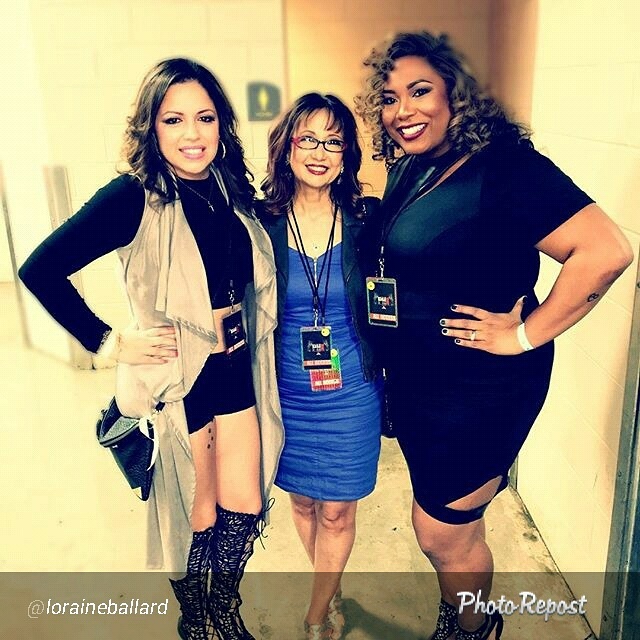 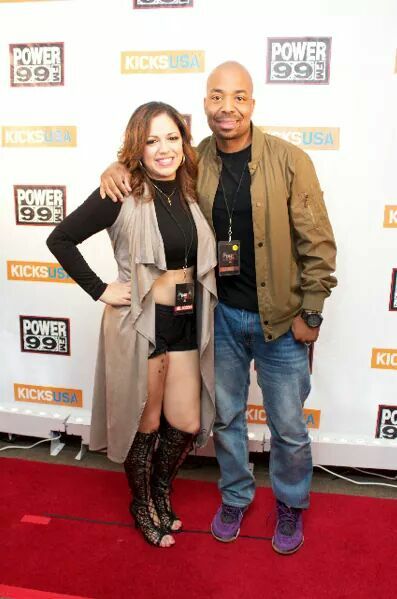 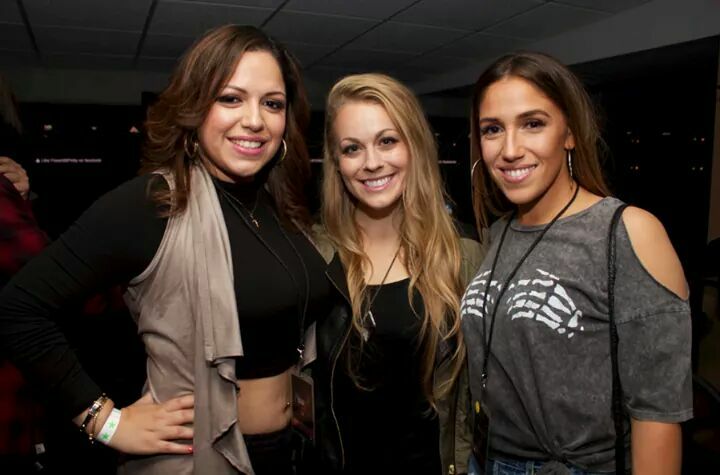 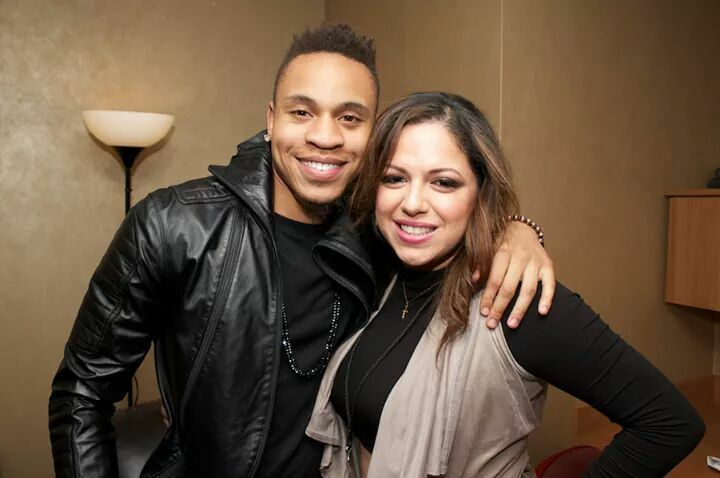 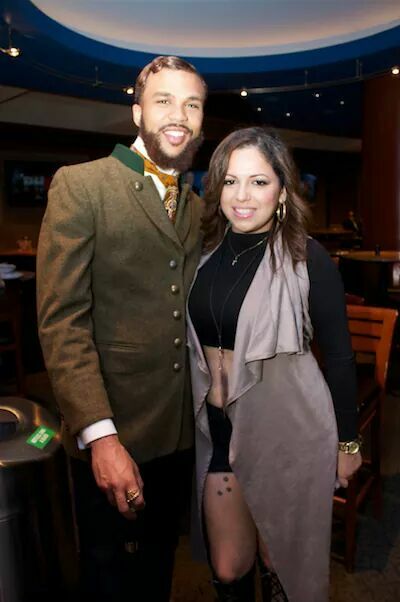 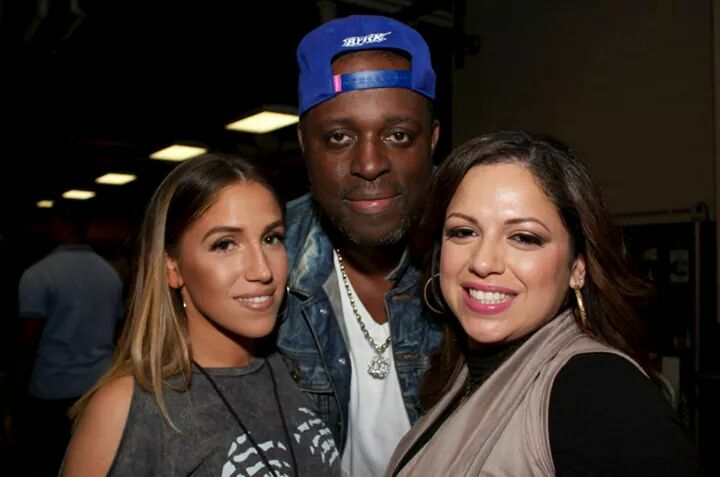 Power 99 had their annual Powerhouse concert at the Well’s Fargo Center in Philly on October 23rd. 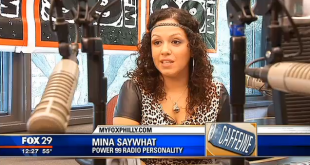 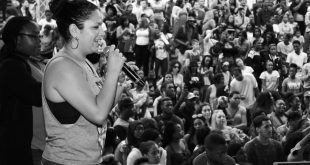 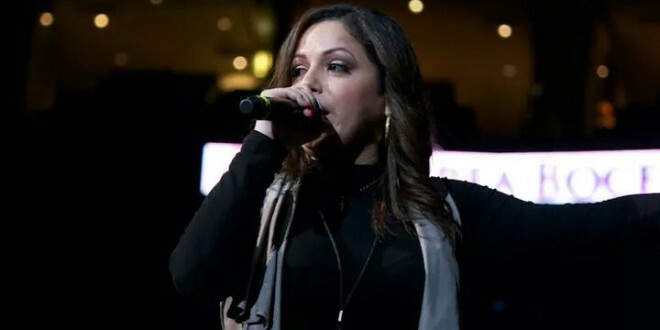 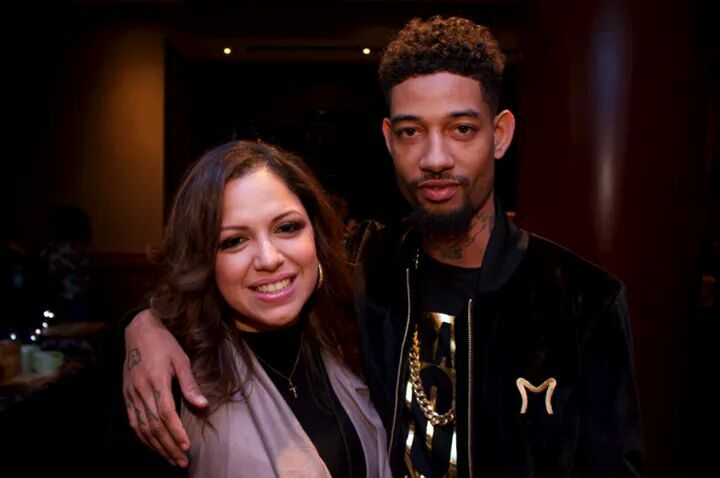 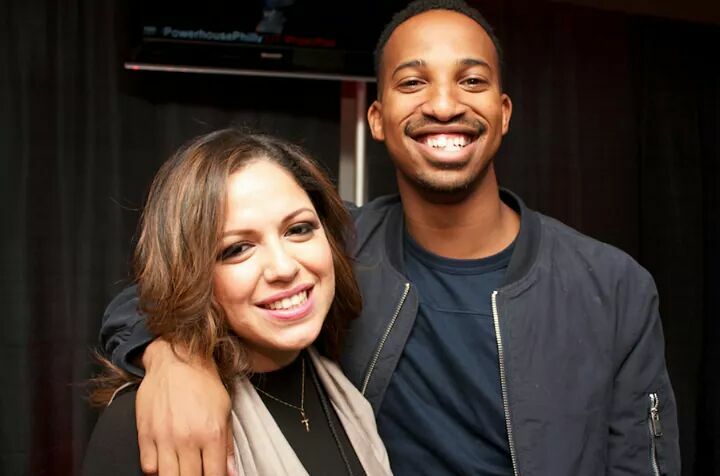 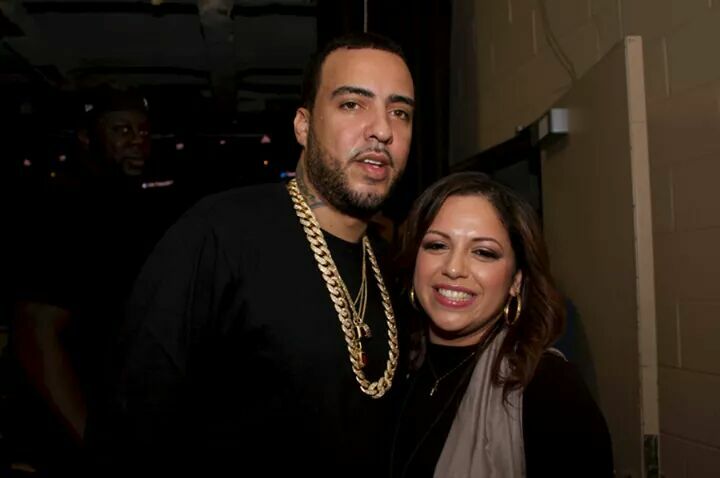 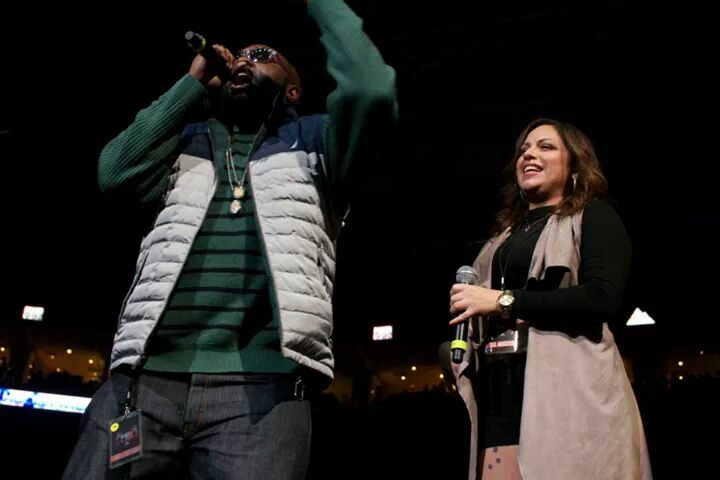 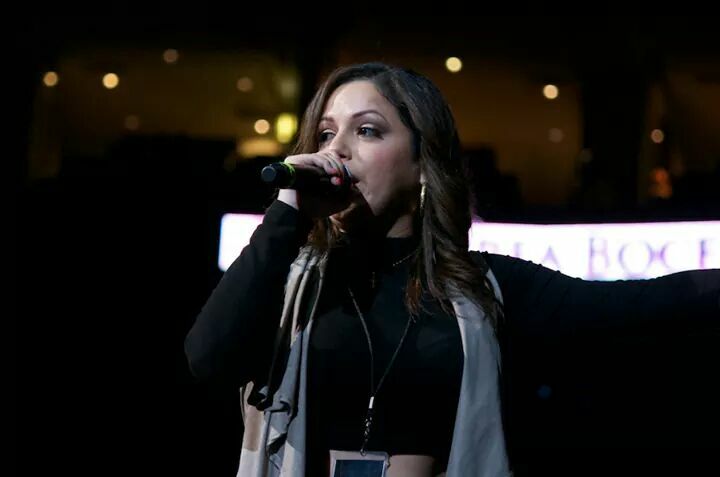 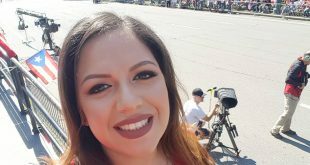 Mina SayWhat and the whole Power 99 staff hosted the concert that included performances by Future, Kendrick Lamar, Meek Mill, Rick Ross, Nicki Minaj, DJ Khaled, Yazz The Greatest (Hakim from Empire), Big Sean, Omarion, French Montana, Jeremiah, Migos, Jidenna, PNB Rock and more! 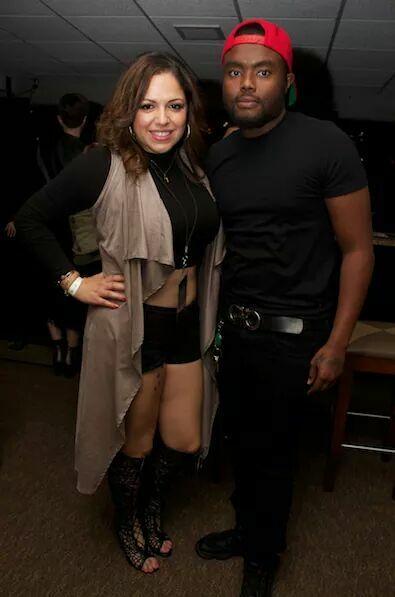 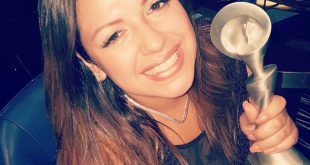 Check out pictures and video below.